Car manufacturers need to approve their vehicles to be sold in the European Union. The manufacturers is able to choose their own approving company within the EU. Once an approval for whole vehicle is issued, the manufacturer can produce the vehicle in line. The details will be saved on the so-called Certificate of Conformity (CoC abbreviated). A vehicle consists of a lot of components. Each component has its own approval scheme as well. New vehicles should have a valid EU type approval when registered in an EU member state. 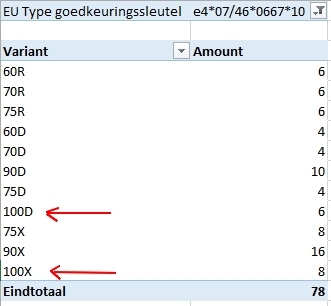 A lot of countries have created a variant of these approval details for registration purposes, but RDW is using the original EU type approval data. For that reason they have collected over the years a huge database of type approval data as basis for their vehicle registration processes. A part of this database is now published as open data. RDW is appointed by Tesla Motors Inc. to perform Tesla’s type approval process for the whole vehicle. Due to this appointment RDW was involved in granting permission to Tesla for releasing Autopilot to European customers. Tesla is ramping up their portfolio recently with Model X. Model III has gained also a lot of traction in the press. Around these announcements on the Tesla forum and on the internet speculations were made about an upcoming upgrade for the Model S and Model X. In stead of the 90 kWh battery a new 100 kWh battery would come available. 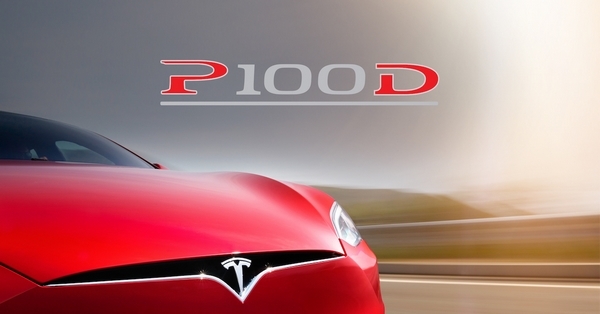 This new version should get the name P100D. Meanwhile officially Tesla is downplaying this new upgrade. A range of 613 km is rounded 381 miles, a new record for Tesla. I’m wondering when Tesla will officially announce this new option. This story has got some worldwide coverage. First Dutch automotive newssite Autoblog.nl picked up the story. Soon international sites picked up the story: Reddit.com, Electrek.co, BGR.com, Yahoo.com, Teslarati.com, gas2.org, some Tesla or EV related forums and even a Chinese site. With this update of the posting I made some small adjustments of the text as well: replaced engine by battery, highlighted 100D and 100X options in the screenshot as well as datatable and added tweet of Elon Musk regarding the earlier discovery of P100D badge. Tesla Motors just announced via a press conference and announcement the official introduction of the 100 kWh upgrade, known as P100D. Unclear yet whether this announcement has been released earlier. 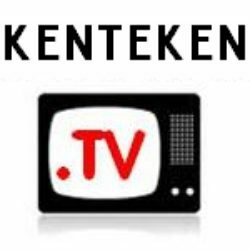 For Kenteken.TV this will be the end of an extraordinary rollercoaster ride. The scoop found was mentioned on more than hundred sites and hundreds of tweets. Maybe this made it interesting for a Chinese hacker to get into the core of this blog site to send out spam. This is fixed by now luckily. Note that 613km (381miles) is exactly a 10% upgrade over the 557km (346miles) of the 90D model. The 90D doesn’t actually get that much in practice, so this must be according to some flawed european test norm. Applying a 10% increase to the US-spec fuel economy test would result in 322 miles for the 100D and 297 miles for P100D. Pingback: electrive.net » Volkswagen, Deutsche Post, Tesla, Subaru, WM Motor. Pingback: electrive.com » Volkswagen, StreetScooter, Tesla, Subaru, WM Motor. Pingback: New evidence suggests bigger 100 kWh battery for Tesla Model S and Model X - How to do everything! Pingback: New evidence suggests bigger 100 kWh battery for Tesla Model S and Model X - Snap Tips! 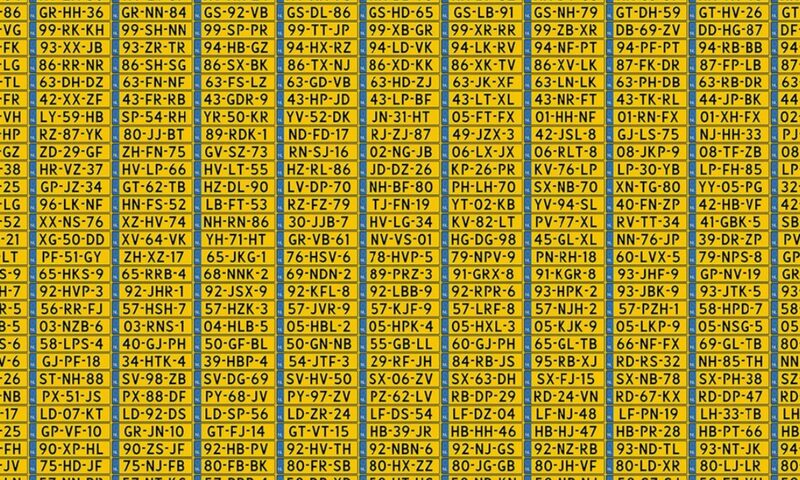 Can you find out how many 100D already are registered by now in The Netherlands?